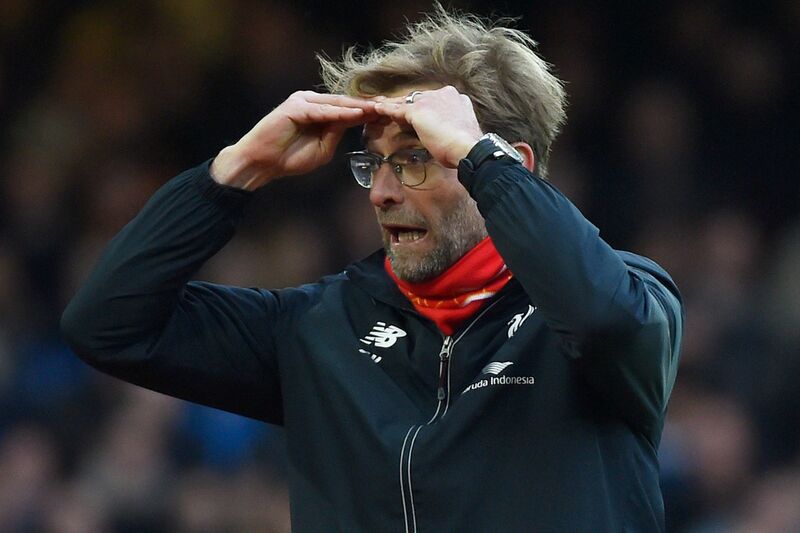 Jurgen Klopp is less than impressed with Liverpool’s 2-0 defeat to West Ham United. 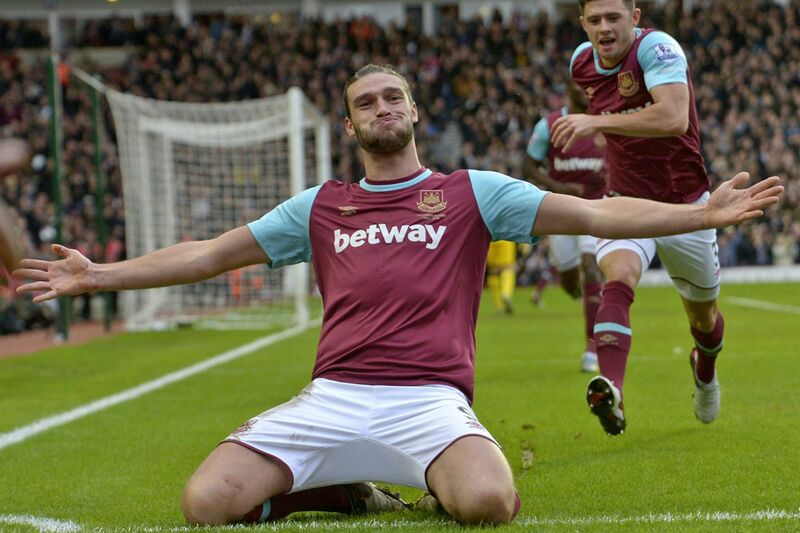 The reds were undone by an early goal and then a powerful header from former striker Andy Carroll early in the second half. Benteke, who had helped Liverpool to win the last two matches, couldn’t find the space to net himself a goal– a problem that Klopp has already remarked on. Klopp now has four losses in during his inaugural campaign at Liverpool which makes their matches scheduled in January (Stoke City, Exeter City, Arsenal, Manchester United) crucial wins. The boss knew it wasn’t going to be easy coming in, but he’s looking for his players to help him come up with the answers for the struggles at Anfield.